Use only width OR height parameter values. Join us as we celebrate our recent accomplishments in Hematology at our Annual IACA Dinner Meeting at ASH 2018! 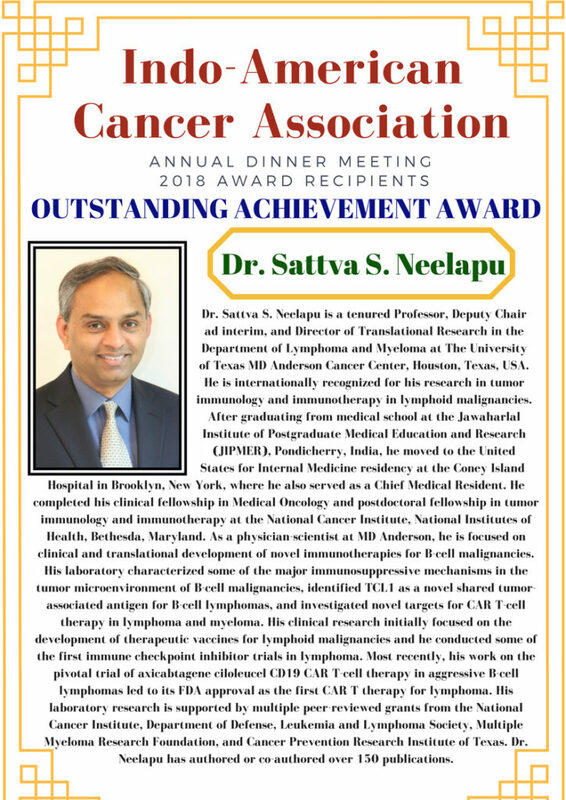 Congratulations, Dr. Sattva S. Neelapu on receiving the Outstanding Achievement Award! 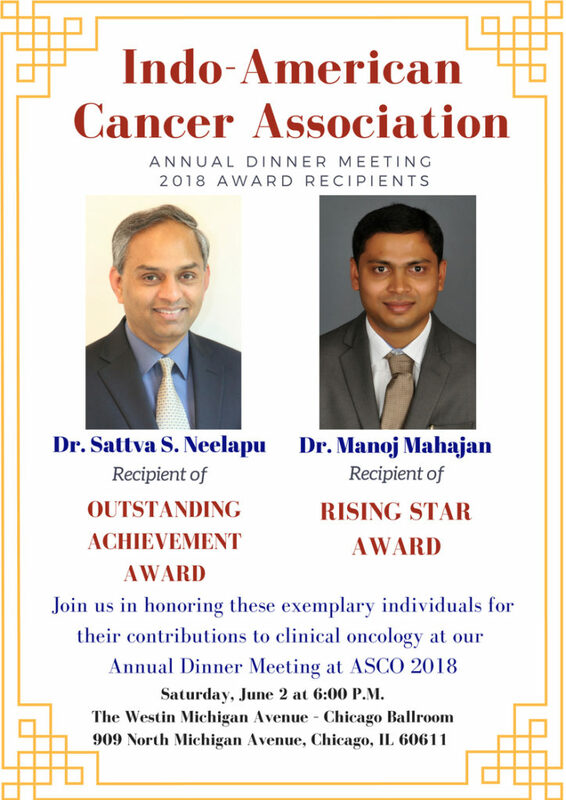 Join us as we honor this exemplary individual at the ASCO 2018 Annual Dinner Meeting! 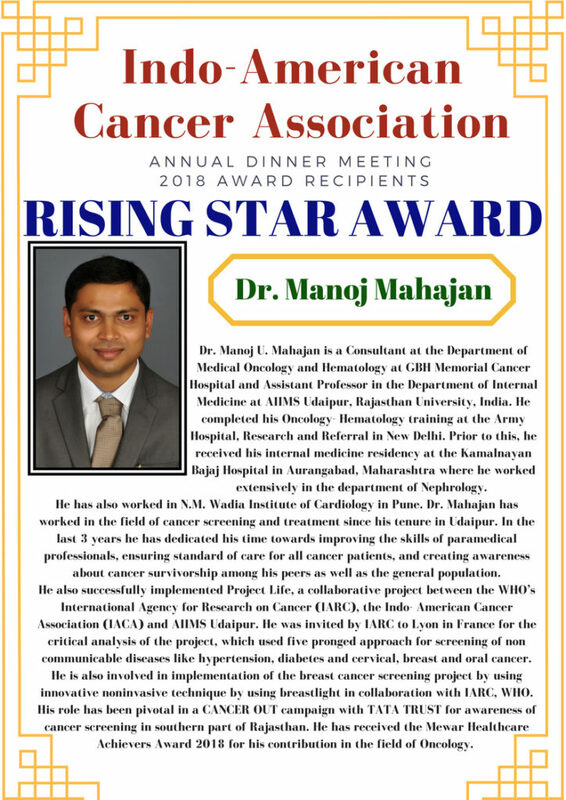 Congratulations, Dr. Manoj Mahajan on receiving the Rising Star Award! Join us as we honor this exemplary individual at the ASCO 2018 Annual Dinner Meeting! 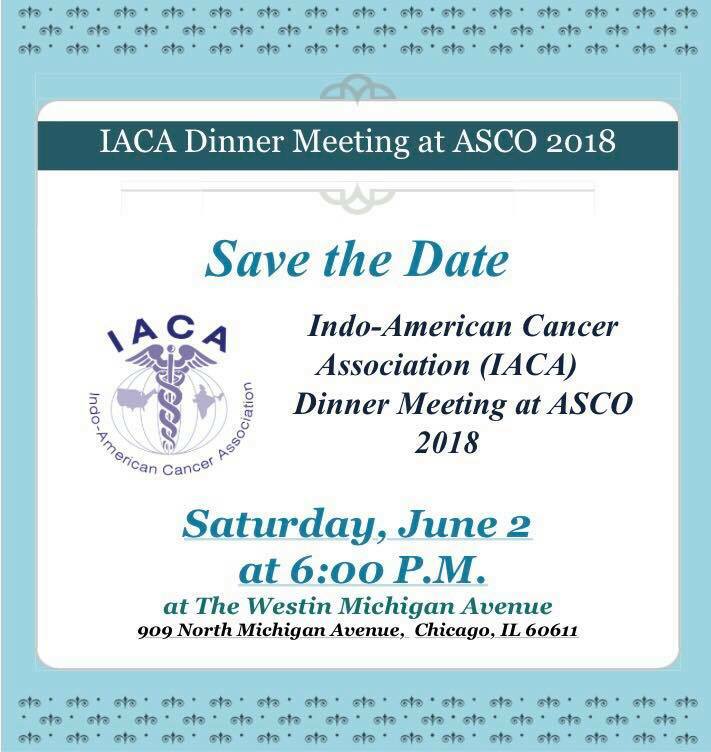 Come join us as we celebrate our recent accomplishments at our Annual IACA Dinner Meeting at ASCO 2018! Congratulations, Dr. Suresh Reddy and team! Congratulations to our Palliative Care Program for receiving an award at the American Academy of Hospice and Palliative Medicine (AAHPM) in Boston, on March 17, 2018. Under Dr. Suresh Reddy’s leadership, Indo-American Cancer Association (IACA) along with Pallium India took it on themselves to support educational initiatives in palliative care in India. 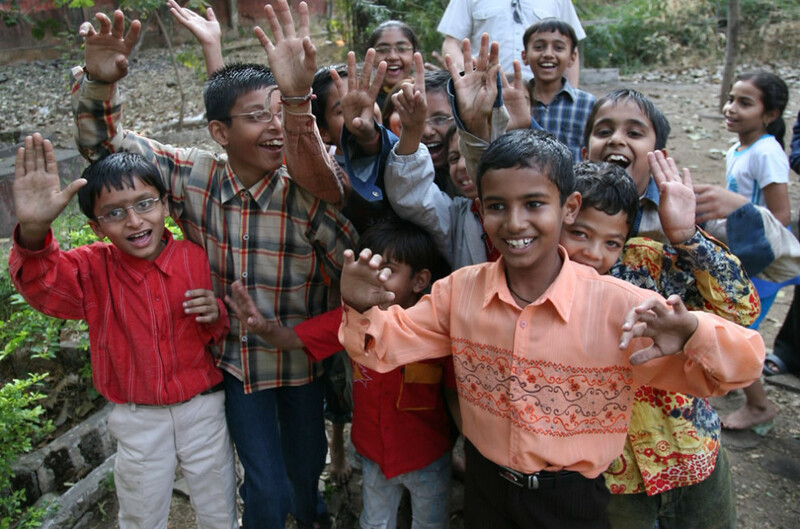 They worked on the curriculum, strengthened the evaluation, and raised funds to support scholarships for palliative care champions from all over the country to participate in educational programs in India. One of IACA’s many initiatives is to aid cancer patients who are terminally ill. Every year, thousands of cancer patients will die agonizing deaths with no pain relief, symptomatic care, or support. IACA has committed to making pain and palliative care of cancer patients a key focus of its activities in India. When: Saturday, June 2 at 6:00 P.M.
Thursday, April 12th at 8:30 PM. Dr. Raj is one of the nominees for the 2018 Nobel Peace Prize and recipient of the 2018 Padma Shri, the fourth highest civilian award presented by the Government of India, for his pioneering work in palliative care. Dr. Raj is Chairman of Pallium India and the India Co-Chair of our Palliative Care Fellowship Program in collaboration with MD Anderson Cancer Center. The Palliative Care Fellowship Program is a six weeks residential course in palliative course has been a huge success having trained about 120 candidates in the last 3 years. The scholarship is given free to a selected physicians and nurses in India to undergo the course. The data has been presented in both India and USA in scientific medical meetings. The ultimate goal of this mission is to help underserved patients and families in India who are suffering from cancer pain and facing death. 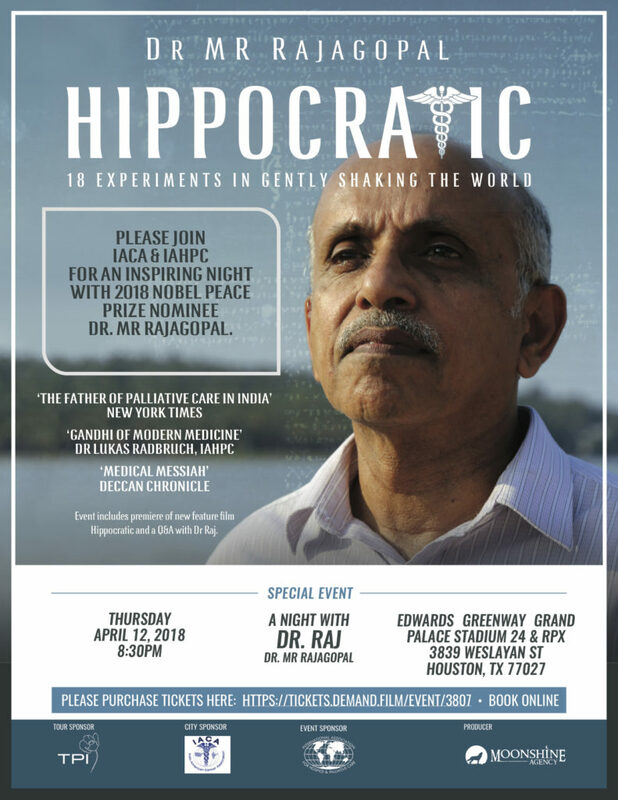 The film Hippocratic is based on Dr. Raj’s dedicated work on terminal cancer patients in India and the role he played in changing morphine rules and accessibility to deserving patients. *Unlike a traditional movie showing, the Demand Film screening requires that 44 more tickets be reserved in the next 2 weeks in order for the screening to occur. We’re going to need your help if we’re going to make this event happen. We’d love to see you in the audience and we’d really appreciate you helping us spread the word. Tell your friends and have them join us for this special one-time screening of Hippocratic in Houston! For information on screenings in other cities, please visit the film website. 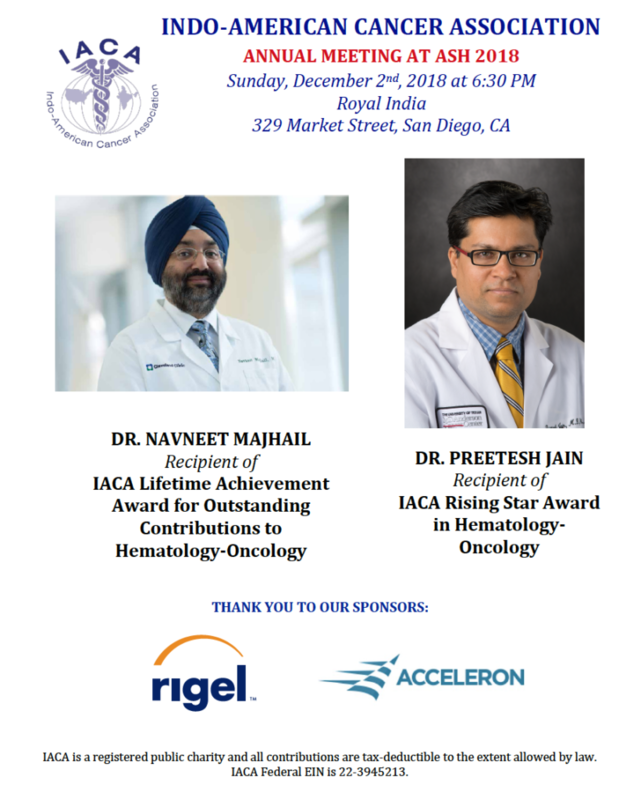 I am honored to announce that this year’s recipients of IACA’s Lifetime Achievement Award for Outstanding Contributions to Hematology-Oncology are Dr. Sagar Lonial and Dr. Vikram Mathews. 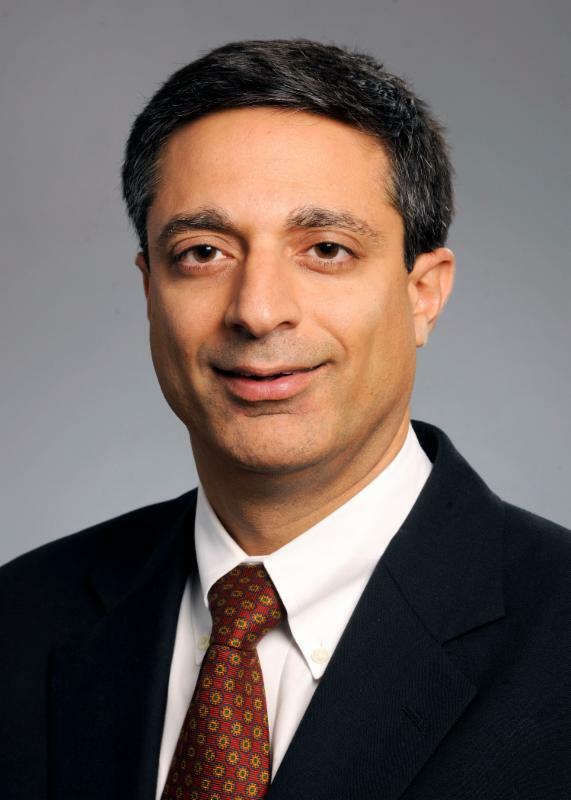 Dr. Sagar Lonial is the Chair of the Department of Hematology & Medical Oncology at Emory University School of Medicine and Chief Medical Officer at Winship Cancer Institute of Emory University. He is internationally recognized as a leading authority in multiple myeloma treatment and research. He completed his Hematology-Oncology training at Emory University, and prior to that received his internal medicine residency at the Baylor College of Medicine in Houston. There he spent an additional year as a Chief Medical Resident at the Ben Taub General Hospital as well as the Texas Heart Institute and St. Luke’s Hospital. Dr. Lonial has worked in the field of immunotherapy and cancer since his arrival at Emory, and in the previous 3 years has spent time developing the B-cell malignancy program with respect to novel targeted agents in laboratory models as well as early clinical trials. Dr. Lonial’s previous laboratory work has focused on evaluating the impact of purified dendritic cell subsets on the nature of immune responses against antigen, and he has completed several trials evaluating the impact of cytokines on dendritic cell content and post transplant immune recovery. Most recently, Dr. Lonial has focused on combinations of novel agents as therapy for myeloma and lymphoma, particularly evaluating combinations that may result in synergistic inhibition of the PI3-K/Akt pathway. His lab has recently received funding from the Multiple Myeloma Research Foundation, the Lymphoma Research Foundation, and The Leukemia & Lymphoma Society. Dr. Lonial has authored or coauthored over 200 peer-reviewed publications. 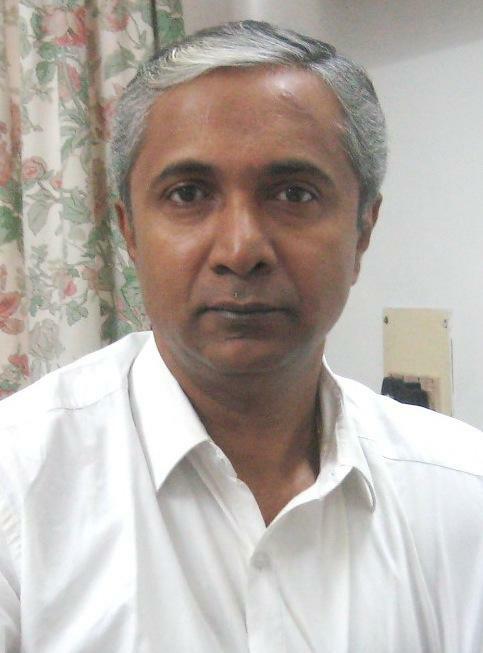 Dr. Vikram Mathews is the Head of the Department of Hematology at Christian Medical College, Vellore. He is internationally recognized as a leading authority in leukemia treatment and research. Following completion of his specialty training in Clinical Hematology under the guidance of Dr. Mammen Chandy, he spent three years in Washington University in St. Louis as a post-doctoral fellow in the laboratory of Dr. Timothy Graubert and Dr. John DiPersio. During this period, Dr. Mathews was trained in stem cell and leukemia biology and was involved in establishing mouse models of some of these conditions and in evaluating stem cell plasticity. He has since worked and published on various aspects of diagnosis, prognostication, and treatment of acute leukemia in India. An innovative therapeutic strategy and novel protocol of using arsenic trioxide as frontline therapy in acute promyelocytic leukemia (APL) was reported by Dr. Mathews’ team. Dr. Mathews has conducted both single and multi-center clinical trials with this agent in India. The cost effective therapy has been widely cited and was instrumental in moving this drug to frontline therapy worldwide in the treatment of APL. He is currently involved in evaluation of mechanisms of resistance in leukemia with a focus on the role of microenvironment on drug resistance leukemia. Dr. Mathews has published their work on the mechanism of resistance to arsenic mediated by the environment and strategies that can overcome it in Leukemia 30(11), 2169-2178. Dr. Mathews and his team have translated this work into an ongoing clinical trial and reported on promising data from that study in Blood 128(22), 446-446. Past recipients of IACA’s Lifetime Achievement Award for Outstanding Contributions to Hematology-Oncology include Dr. Nikhil Munshi, Dr. Ranjana Advani, Dr. Vincent Rajkumar, Dr. Mohandas Narla, and Dr. Sundar Jaggannath. We hope you will join us this year to honor Dr. Sagr Lonial and Dr. Vikram Mathews and take part in hearing their incredible stories.